PLUMB CRAZY Sale on Kindle is Ending! The 99 cents birthday week sale on PLUMB CRAZY ends in 13 hours and my birthday begins. The book goes back to $4.99. Not every story has to be about cookie-cutter Cinderella or badass Katniss. Adorable goofballs get hot guys, too. http://ow.ly/QCgR4. 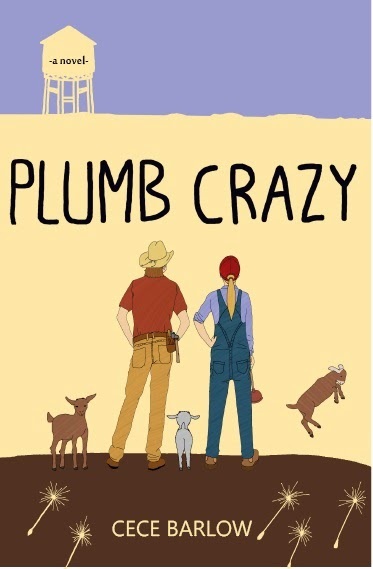 PLUMB CRAZY is on sale on Kindle for my Birthday. Follow the link. 99 cents! Enjoy!